Nothing shows more class in a home like a high back chair. 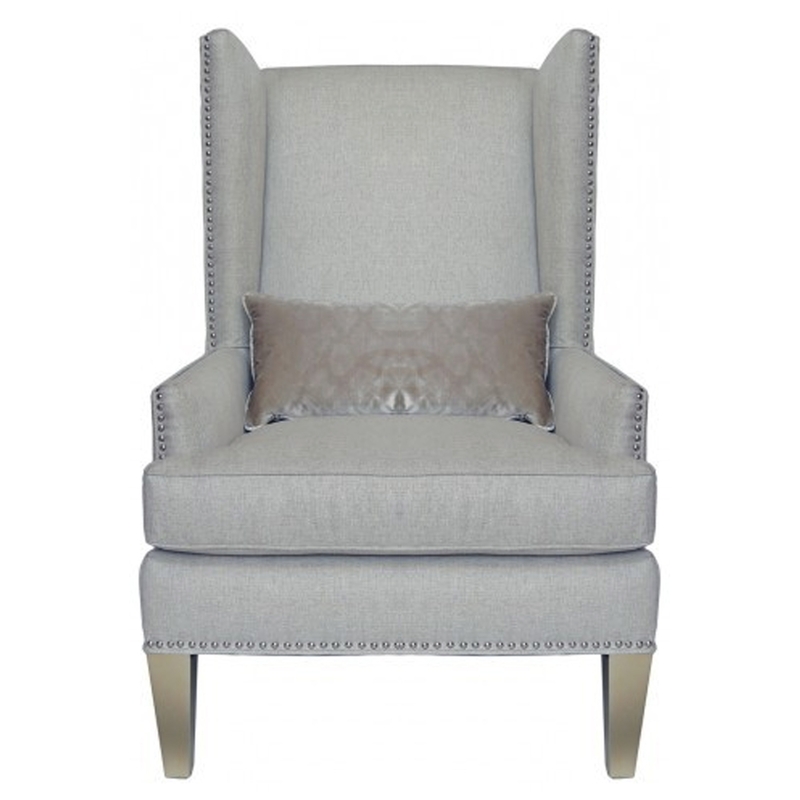 This beautiful Cream High Back chair is complete in a solid cream colour and comes with a lovely accent pillow. A perfect addition to add to any living room or bedroom. This piece has gotten lovely wooden legs that complement the cream fabric and accenting pillow.